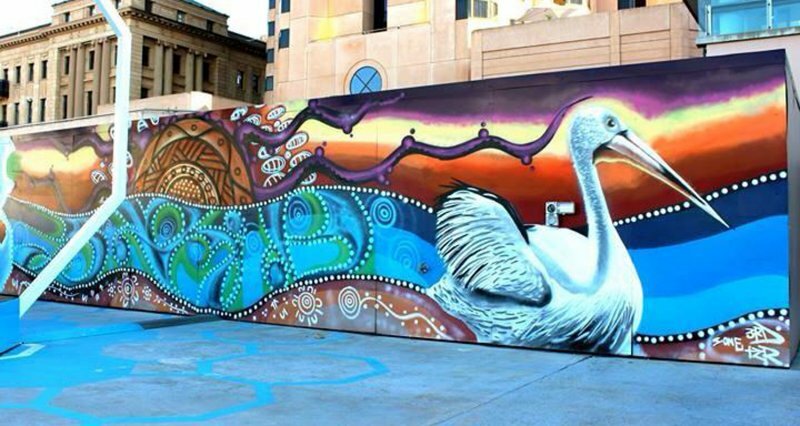 Mankitya also known as 3rd degree, is a 22 year old Aboriginal Dot Painter/Graffiti artist from the northern suburbs of Adelaide, South Australia. 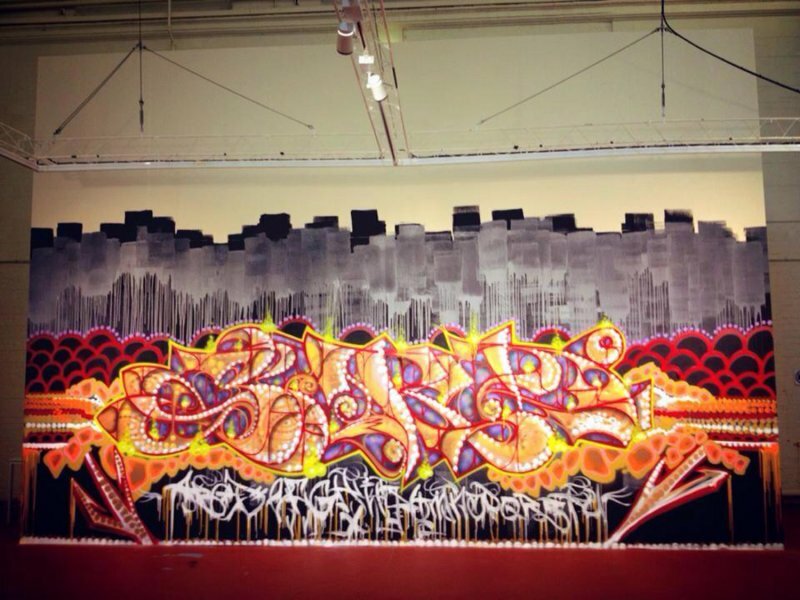 He has been painting this style of art since 2009. 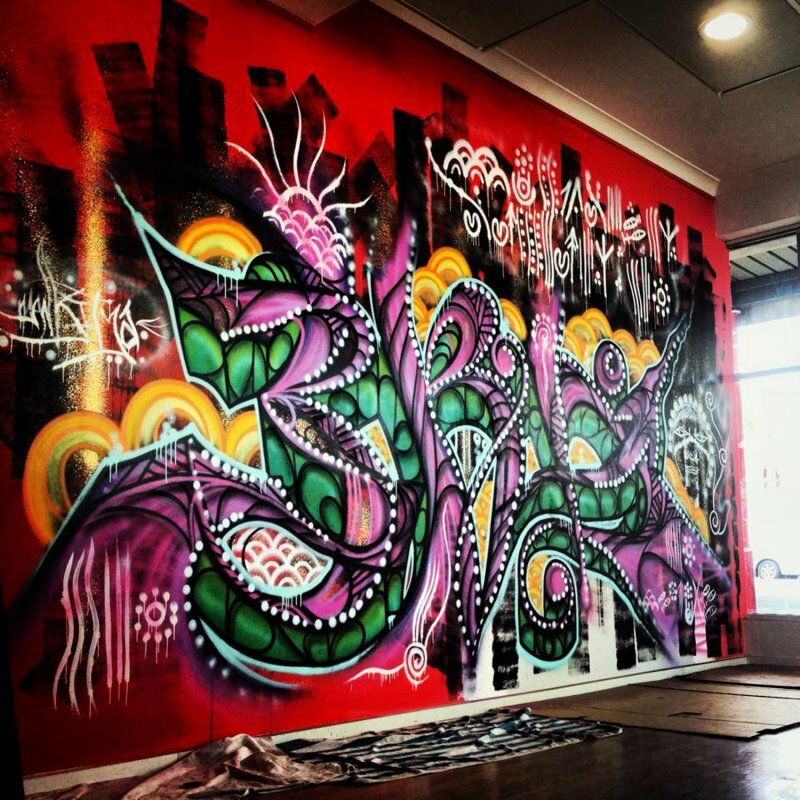 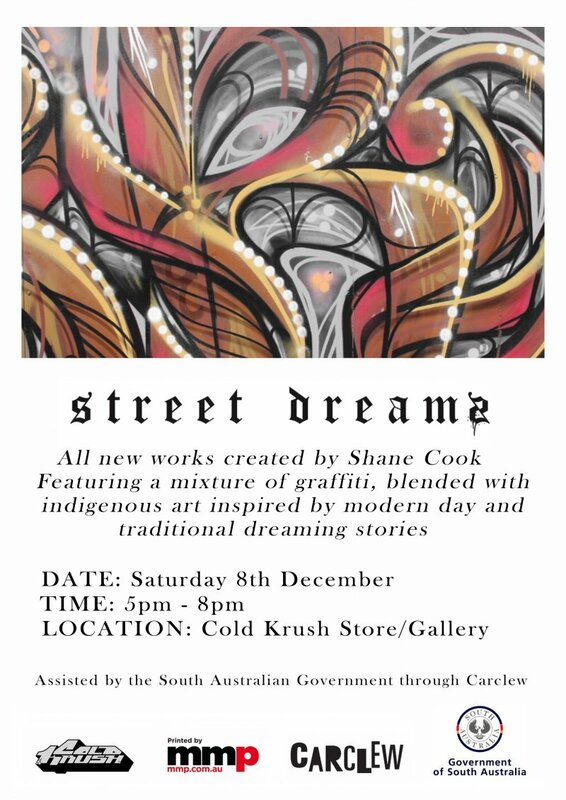 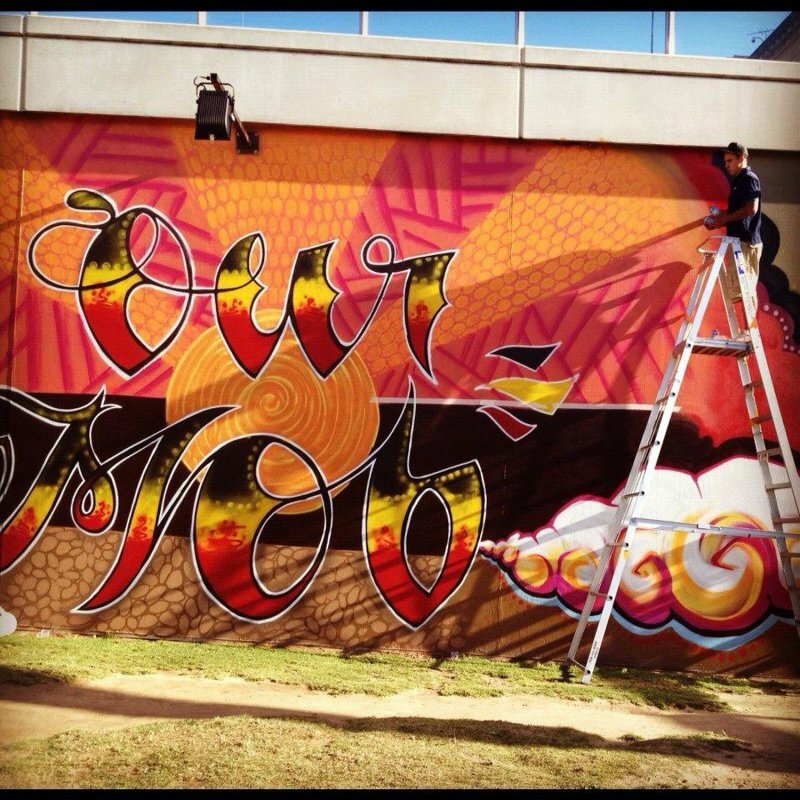 His graffiti is Heavily influenced by his Aboriginal roots.